* (9:05) Some thought exercises to unpack a robot's mind. The Theory of Mind. * (0:23) Finding Caleb. Finding gaming. * (17:18) The historical inevitability of RPGs. * (22:15) The unusual mechanics of certain weapons. 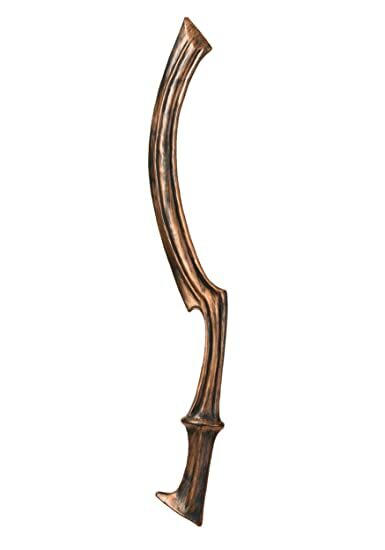 Khopesh. * (36:12) Knowing the crunch. Counting references per action. * (40:26) The brand new player.